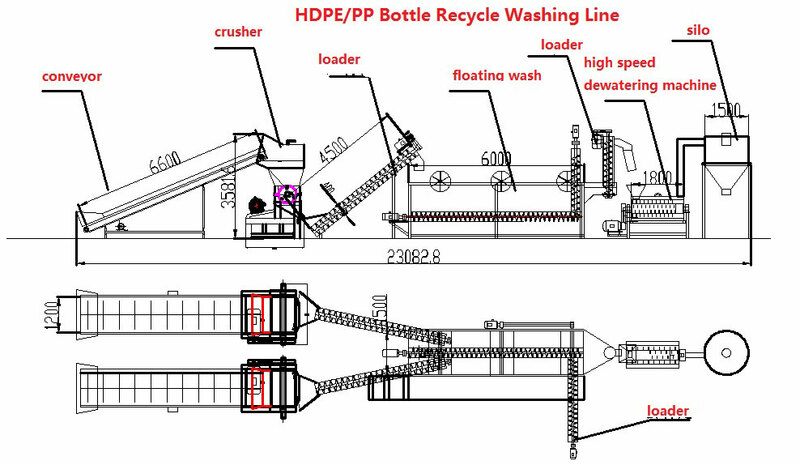 HDPE recycle washing line | Silver Python Machinery Co., Ltd.
It’s use for HDPE recycle washing line, plastic washing line, HDPE bottle washing line, plastic washing plant, plastic waste washing plant. 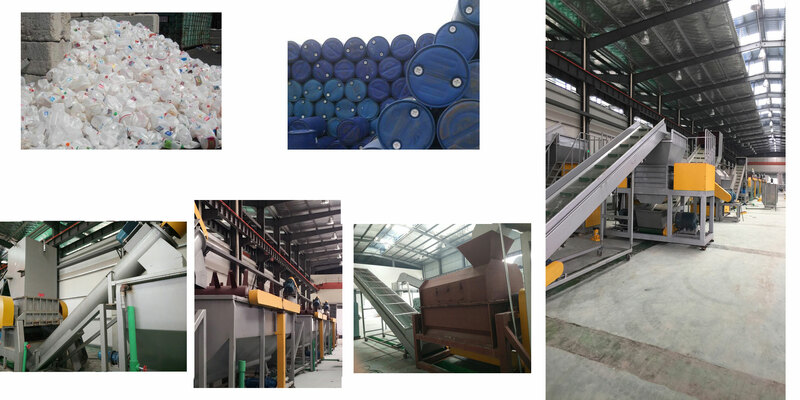 Regeneration recycle this set of equipment production line mainly deal with this set of everyday life milk bottle waste, cosmetic bottles, shampoo bottles, blue barrels, waste box, plastic chairs, plastic barrels HDPE, PP, PO, etc. 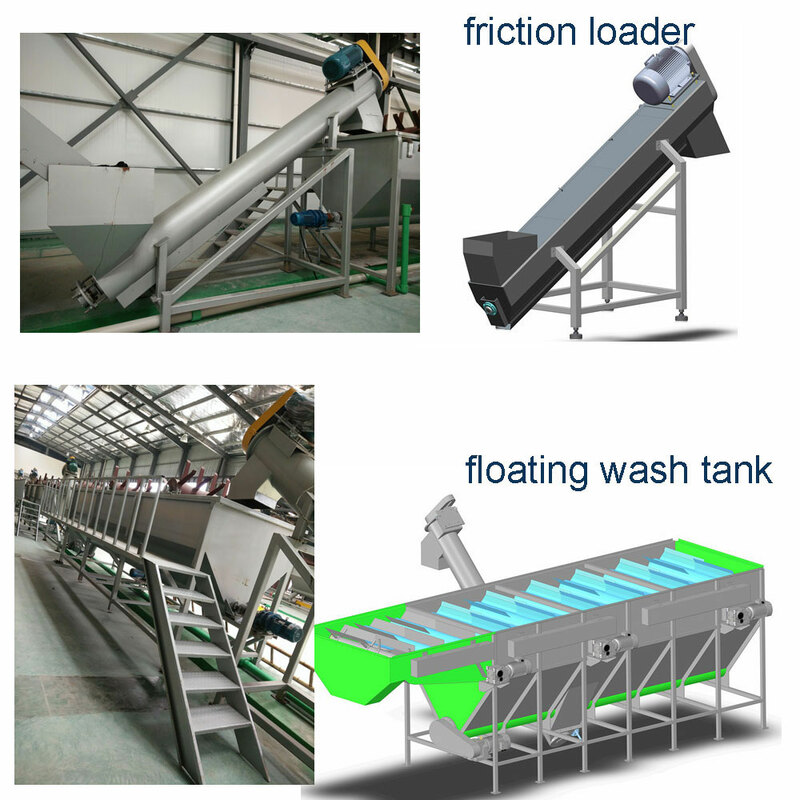 floating rigid plastic cleaning.Its capacity is from 1000kg/h-7000kg/h. 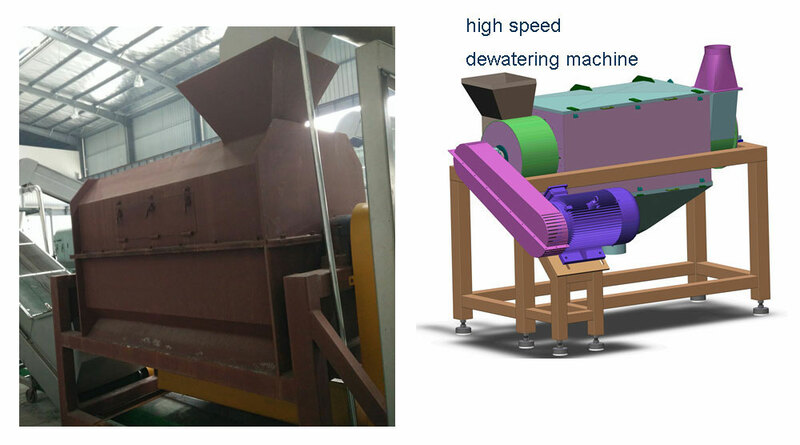 Machine material is made from stainless steel 304 or Carbon steel. 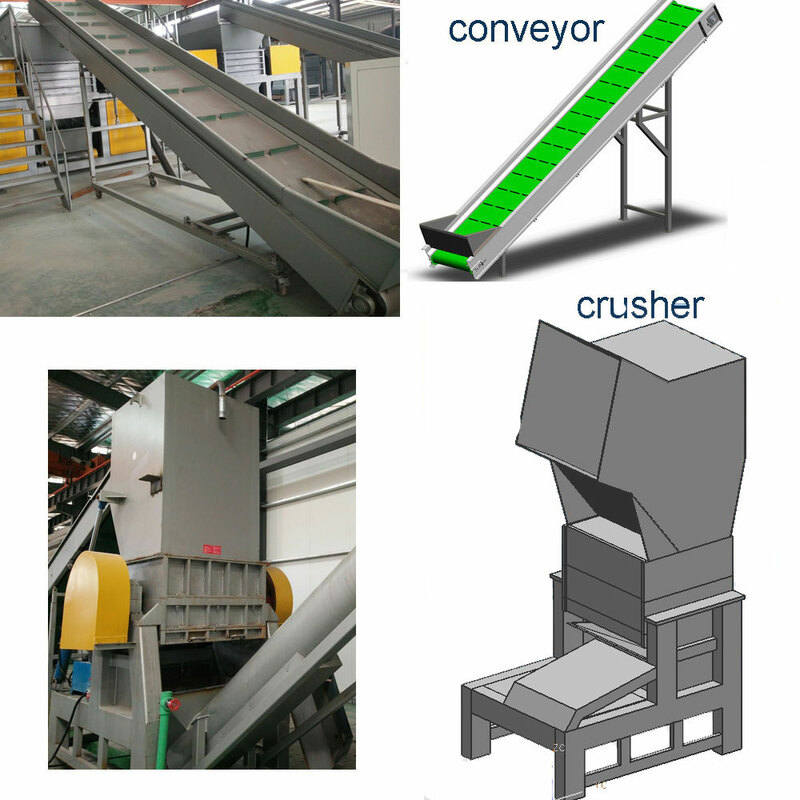 Its main process is conveyor to crusher(crushing) to screw loader(deliver) to floating wash (washing)- to loader(deliver) to high speed dewatering machine(dehydration) to dryer system(drying) finally to silo(storing and packing). 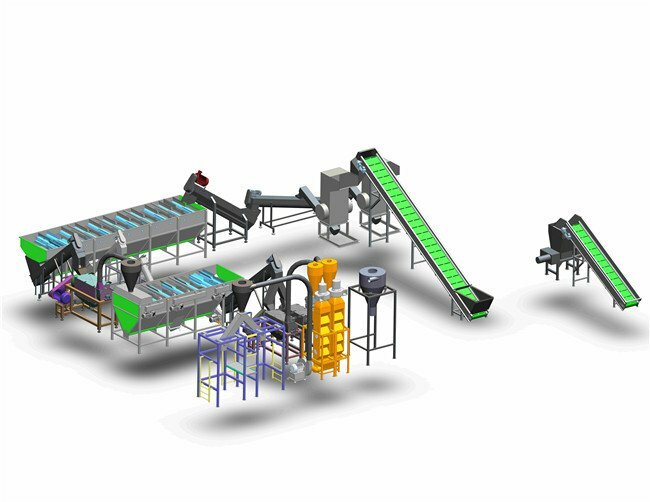 Silver Python has developed HDPE recycling line continuously, a series of modular components can be provided to match the different features of HDPE/PP materials. 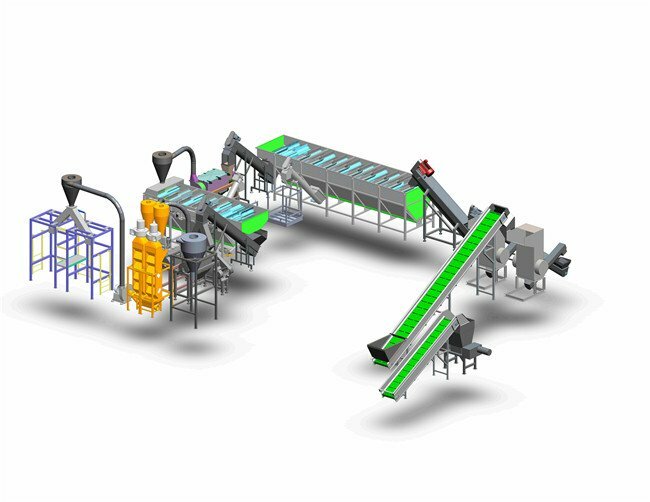 With Silver Python’s tailor made recycling solutions, the most of the worst contaminants are eliminated in early step to reach the best final flakes quality with low consumption.